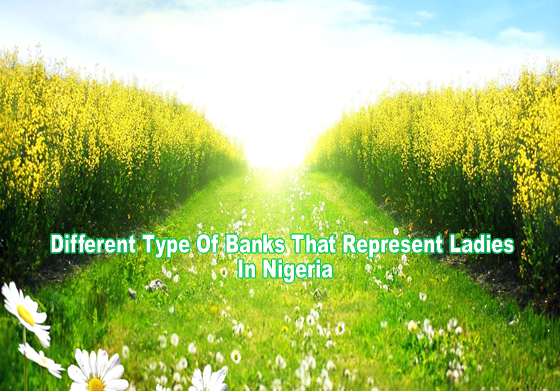 This post outline 12 different characteristics of Nigerian ladies and the banks in Nigeria the perfectly represent them. So enjoy. Ladies which "Bank" Are You? Guys Which "Bank" is ur Girlfriend...?? ?